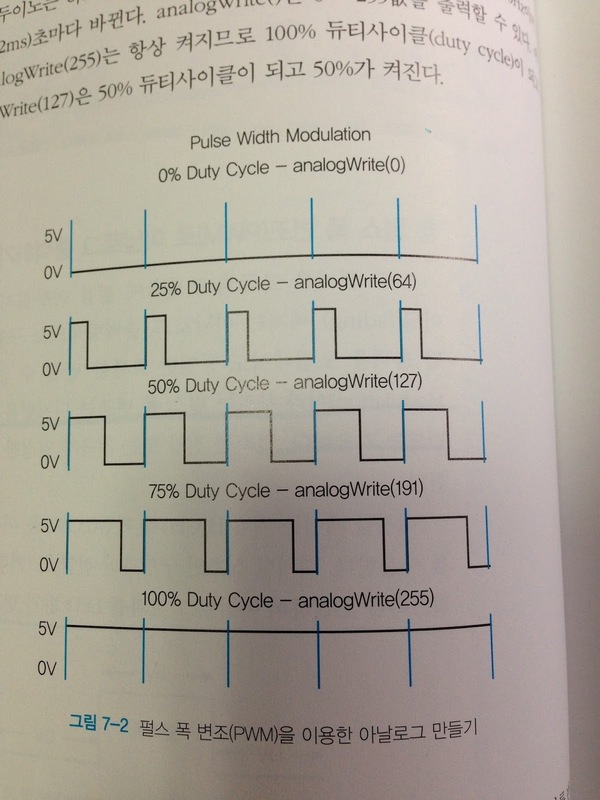 A analogWrite function generate PWM pules easy. 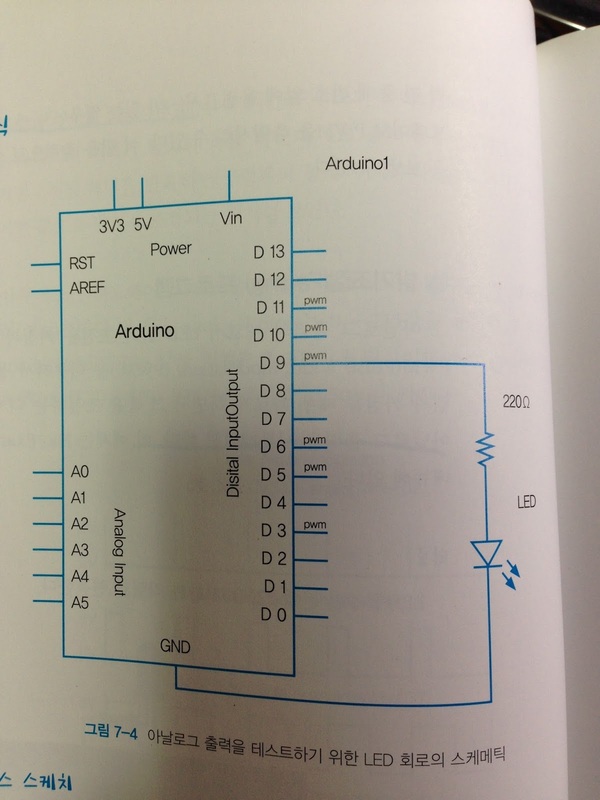 It can use to a motor control. very very simple source code.